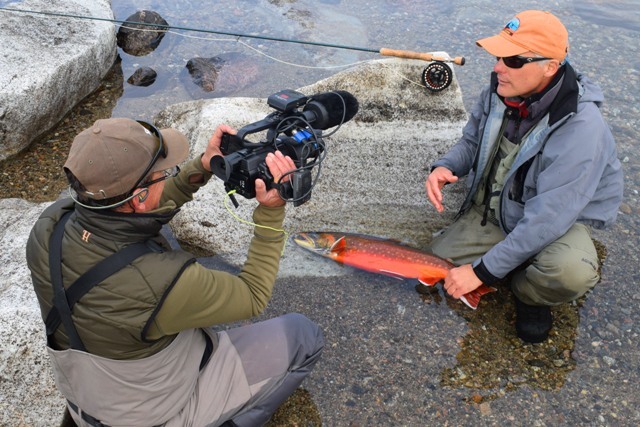 The end of the season is one of the best times to fish for migrating Arctic char. 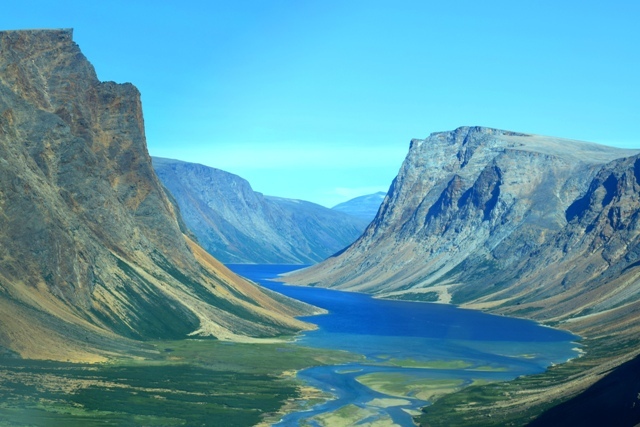 They swim up the rivers of Ungava Bay in huge schools. The fishing is at its finest and you will have the opportunity to catch the magnificent red char that so many fishermen seek out. 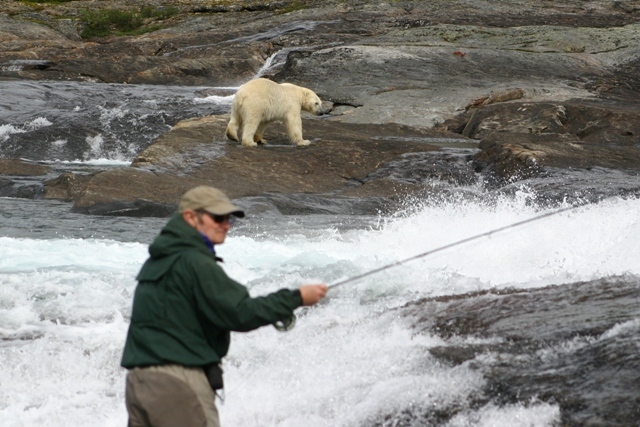 During this period, you will probably also have the chance to see some polar bears, who come to fish for Arctic char as well. 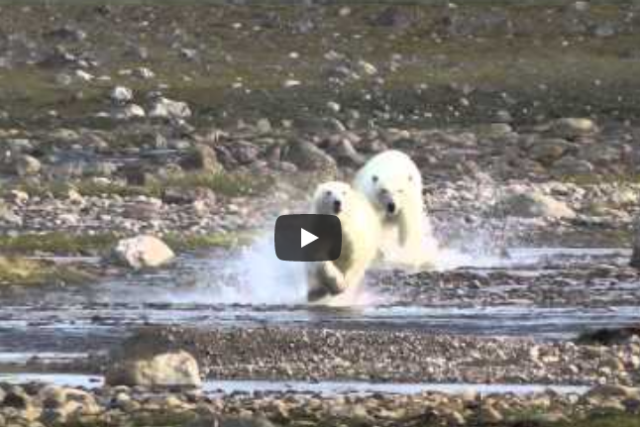 Last year, a polar bear and its two cubs occupied the mouth of one of our best rivers. 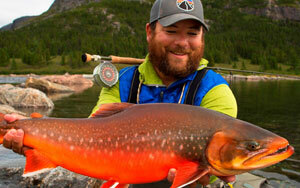 There are 3 availabilities left for this incredible fishing package in bear country.